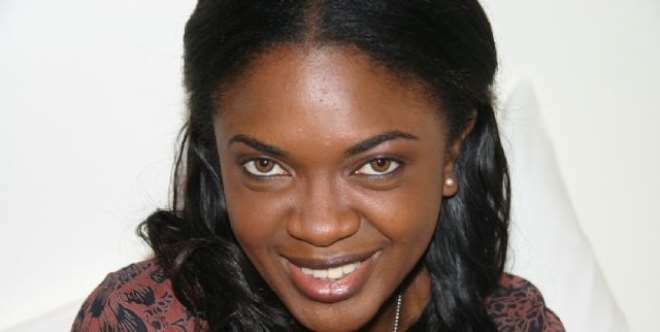 Nollywood actress, Omoni Oboli has eulogised her late mother, Elizabeth Agunu. Omoni, who is a mother of three kids, as part of the celebration of Mothers' Day yesterday, extolled the virtues her late mother imbibed in her before she died. The brand ambassador went on twitter to praise her late mum for making her a humble and great mother. Omoni tweeted, "my mother taught me everything I know about being a great mom! All I do is follow her example. My mother taught me humility. She's the reason I know that pride goes before a fall." According to the talented actress, she tweeted that, "my mother taught me how to smile through pain and always have a positive attitude. She taught me about Jesus. [The] reason my life is tied to Him. Omoni Oboli is one the respected Nollywood actresses in the industry. Her acting skill has not been doubted by critics.